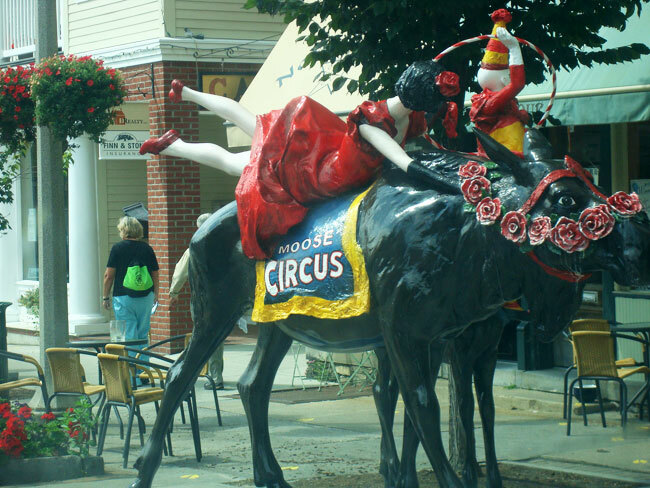 I haven’t been to New Hampshire and Vermont in a couple years, but the last time I swung through those cute little states I encountered an array of fascinating sights that seemed unique to the region. 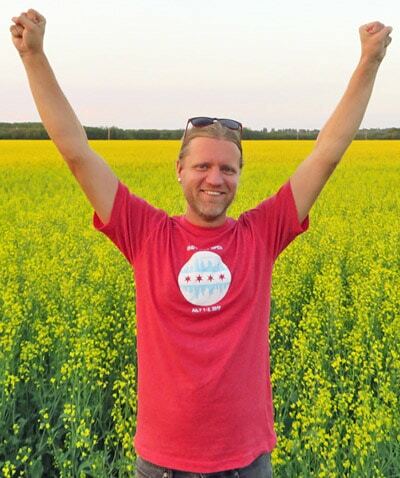 Like a town that sponsored a big Sauerkraut Festival. How bizarre is that? Sadly, I just missed the fest by a few days, which is a crying shame, because I would have loved to experience an entire event dedicated to that delicious chunky pile of fermented cabbage. Sauerkraut is the new bacon, and don’t let anyone tell you differently. There’s so much history in the New England states that I found it shocking they would erect a historical marker for some random road that led to a random early settlement. 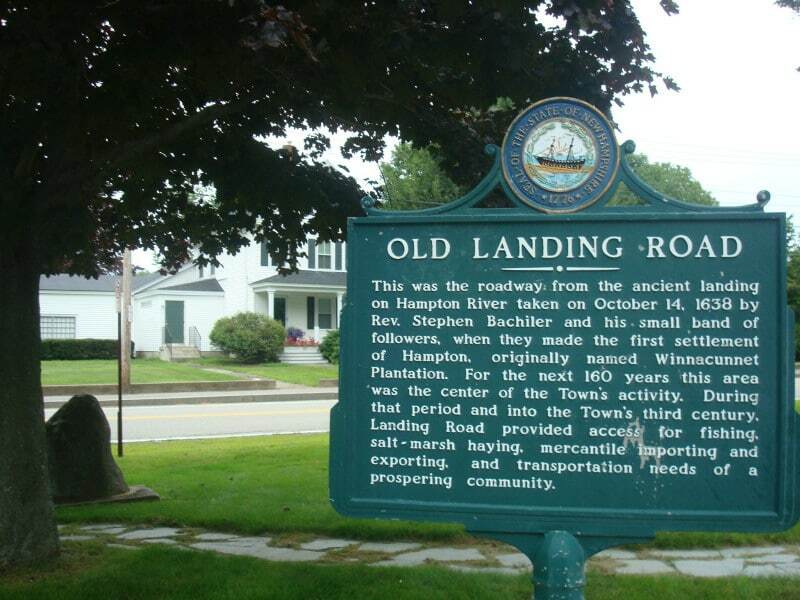 When you’ve just come from Massachusetts and visited the site of the Boston Tea Party, seeing a sign for Old Landing Road is unimpressive. 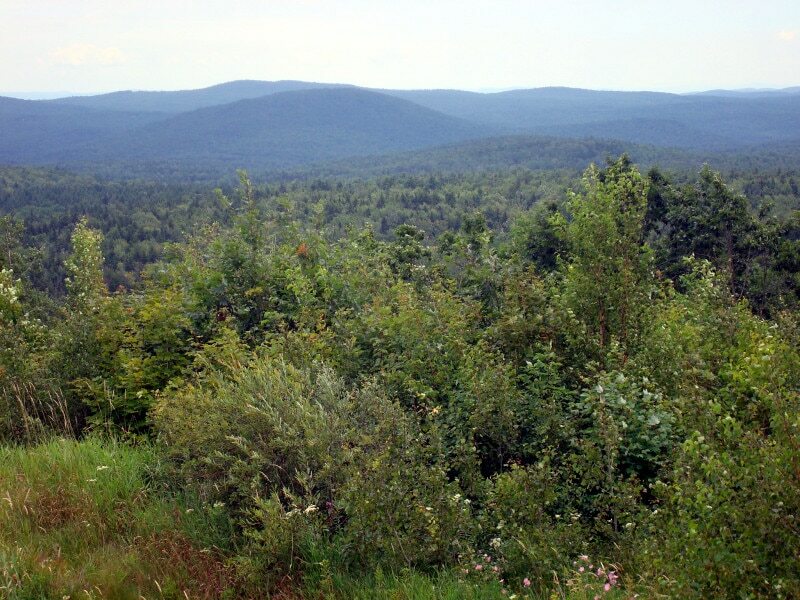 My friend Robin and I drove through the Green Mountains. They’re quite appropriately named. 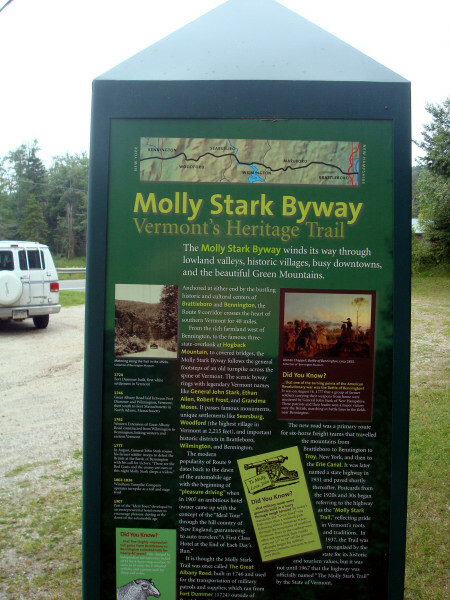 Despite being dead since 1814, Molly Stark leads the way through Vermont. She was the wife of a Revolutionary general. Her scenic byway travels 48 miles across the state through small towns, valleys, and mountains. 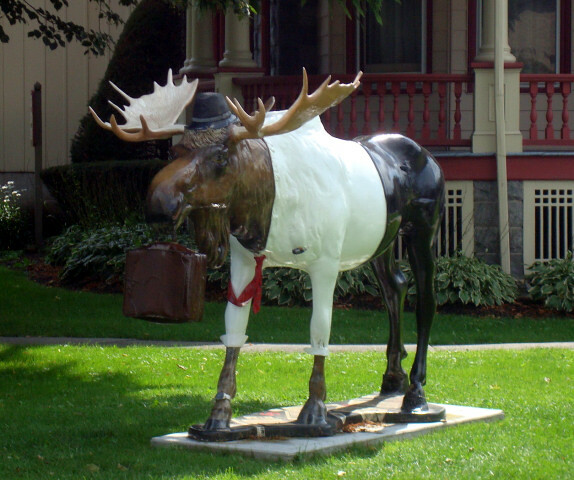 As if to tease and torture me, the town of Bennington, Vermont had moose statues all over the place. These were very flamboyant moose. Some were dressed like hippies. Others were outfitted like colonial soldiers. This one was decorated like a circus animal. This one was a bit more stately, with a top hat and a necktie. Keep it classy, Mr. Moose! 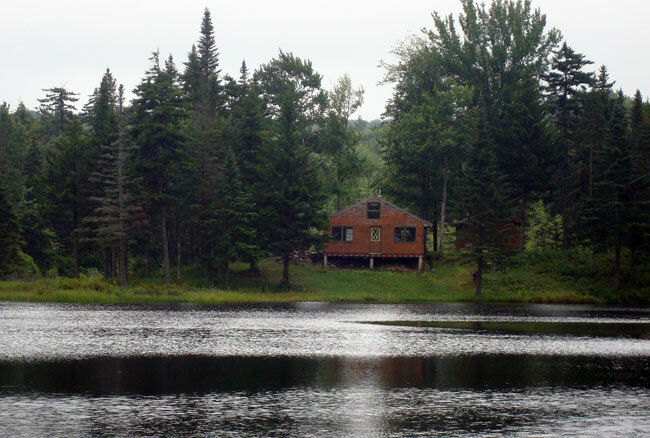 If you’ve ever dreamed about living in a remote log cabin on a lake surrounded by a forest, this is probably pretty close to what you envisioned. What a cool sight. I’d love to seclude myself in a place like this for weeks at a time, enjoying the solitude and nature. 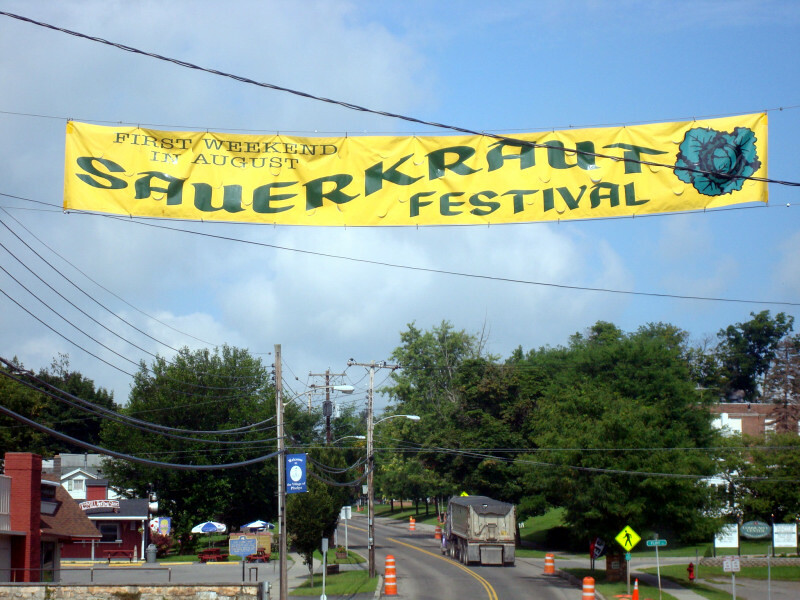 You definitely must go back for the sauerkraut festival. It’ll be interesting to see all the ways it is used. Yeah, I really wonder what the festival actually consists of. Lots of sauerkraut dishes? Sauerkraut-themed music? The possibilities are endless. 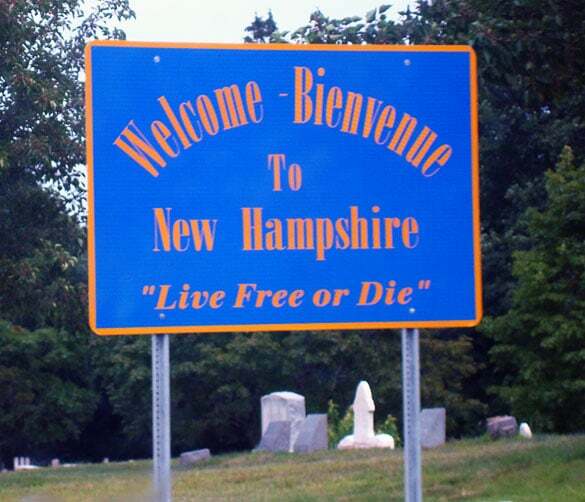 New Hampshire and Vermont were of the states I visited on a big New England road trip. They actually reminded me a lot of Colorado, albeit with a bit more history. Did you make it to Portsmouth? That was my favorite city of the trip. I didn’t make it to Portsmouth. 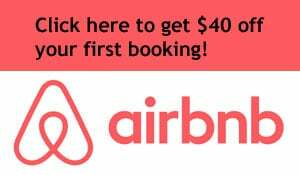 I’ll have to check out more of the cities next time.